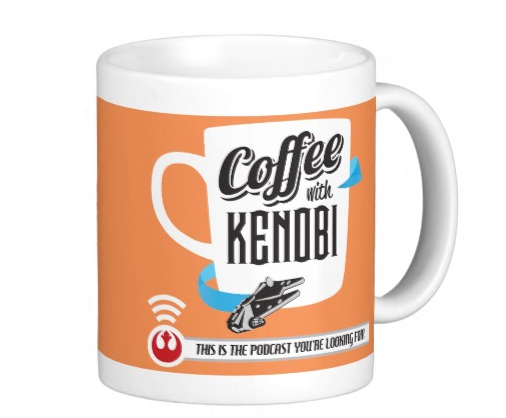 On this special coffee chat, we welcome Mike Audette co-founder of the Star Wars podcast awards, blogger for Coffee With Kenobi and Retro Zapped, and a good friend. Mike was previously on our show to discuss the conventions he has covered for us, and is the second winner of our Coffee With Kenobi Patreon Coffee Chat. This is the podcast you’re looking for! Next article Rebels Reactions: "The Forgotten Droid"
Previous article The Caffeinated Collector: Episode 25 - It's not JUST the mileage. It's also the years.